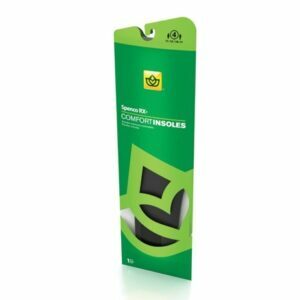 This clear coat helps moisturize, strengthen and protect the look of nails. 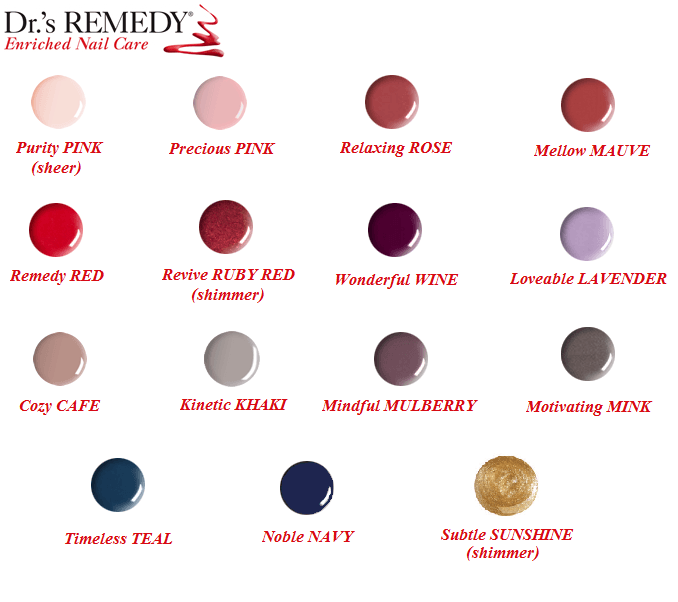 Wear alone as a treatment or as a base coat under your favorite shade. 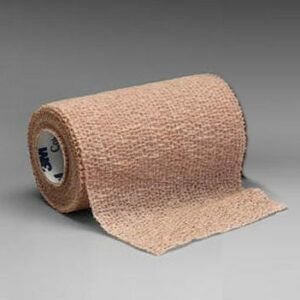 Coban Wrap 2″ or 3″ Includes FREE SHIPPING! 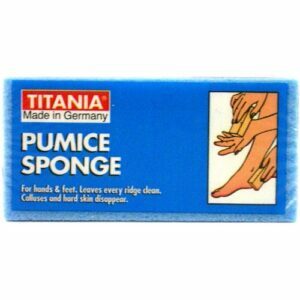 Pumice Sponge Includes FREE SHIPPING! 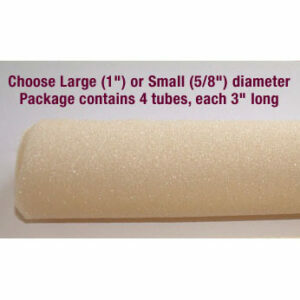 Tube Foam Includes FREE SHIPPING!